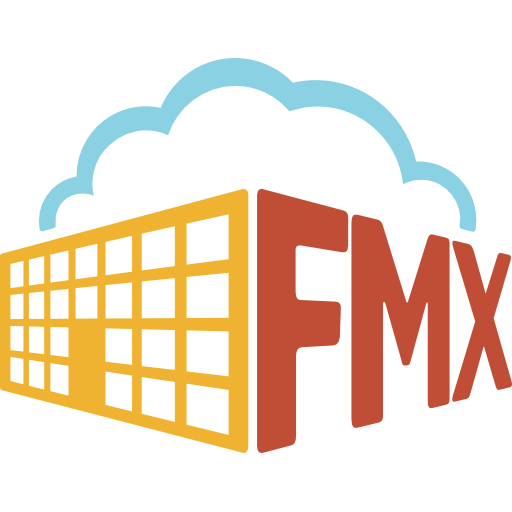 Once you click "Settings", scroll down until you see "Email Preferences"
Within this section, you will see that your email preferences are broken down into the different modules within your FMX site. These consist of Inventory, Maintenance Requests, Planned Maintenance, Schedule Requests, etc. Within each area, you can decide how and if you would like to be notified for each action, making it more personalized to your personal preferences.